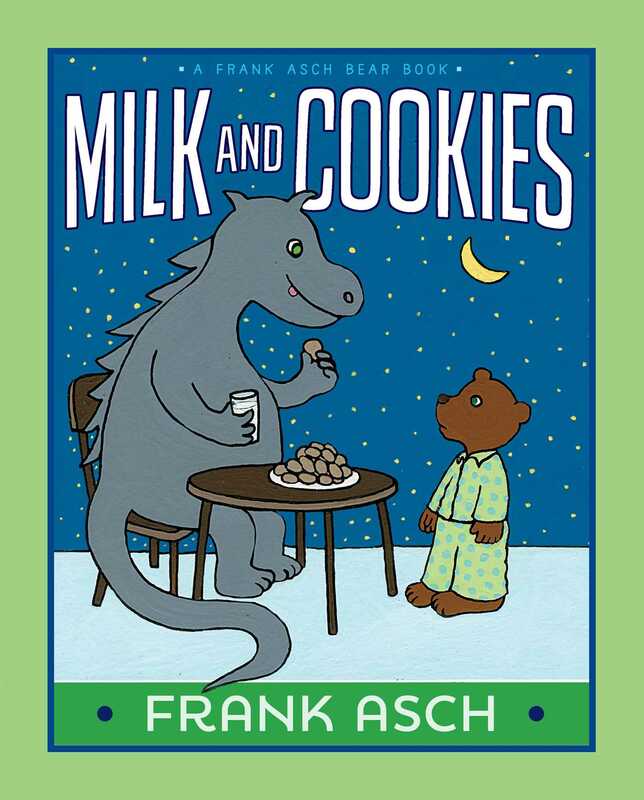 In this lovely Classic Board Book by award-winning author and illustrator Frank Asch, can some milk and cookies make the scary dragon go away? In this lovely Classic Board Book, Baby Bear and his parents spend the night at Grandma and Grandpa’s house. When Baby Bear hears a strange noise, he goes to investigate…and he’s sure he sees a dragon shooting flames from its mouth! Will some milk and cookies make the scary dragon go away?